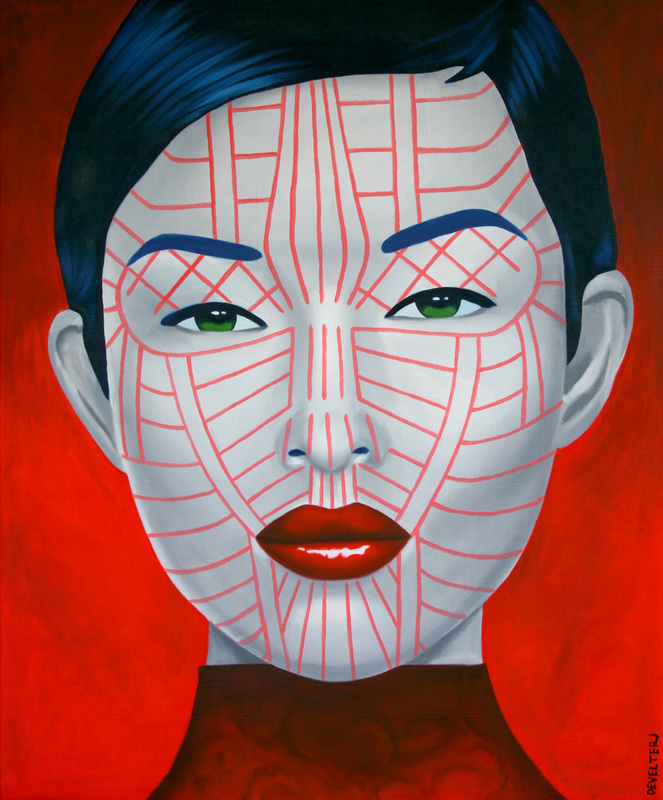 Tonzang Chin.Oil on canvas 150 cm x 170 cm. 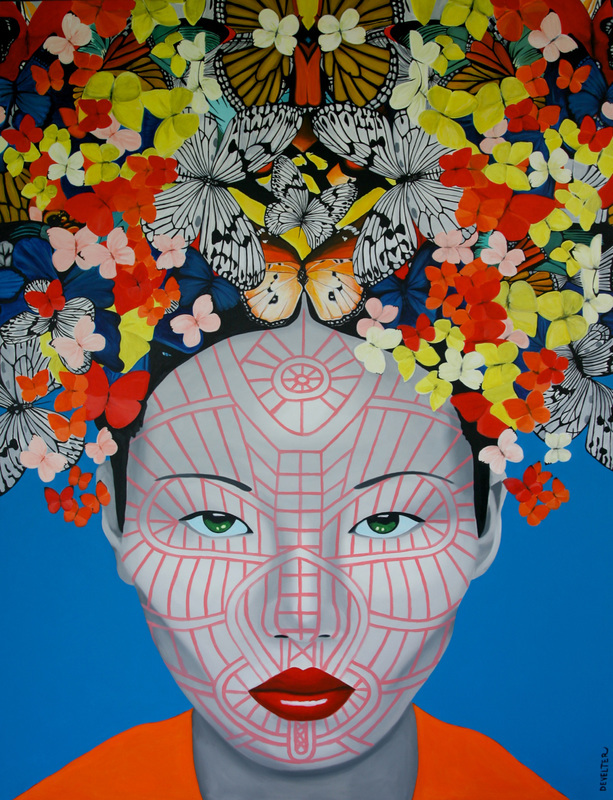 Butterfly K'Cho Chin.Oil on canvas.150 cm x 170 cm. 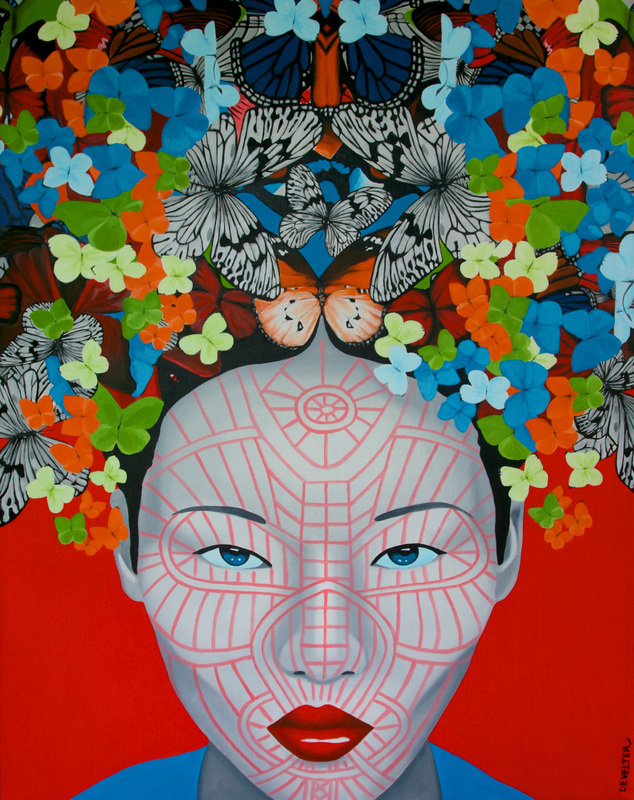 Butterfly Daai Khuum Chin.Oil on canvas , 150 cm x 170 cm. 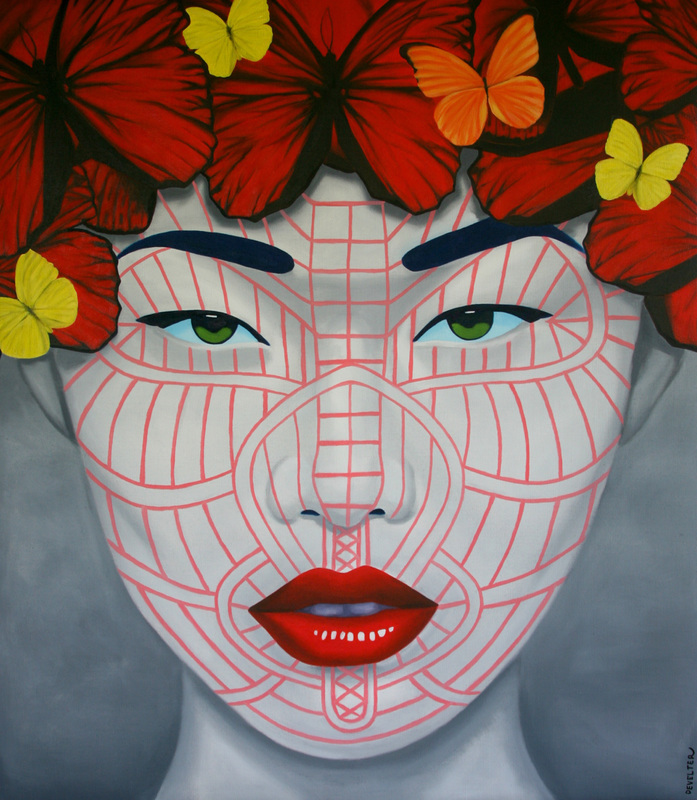 Matupi Chin.Oil on canvas , 100 cm x 120 cm. 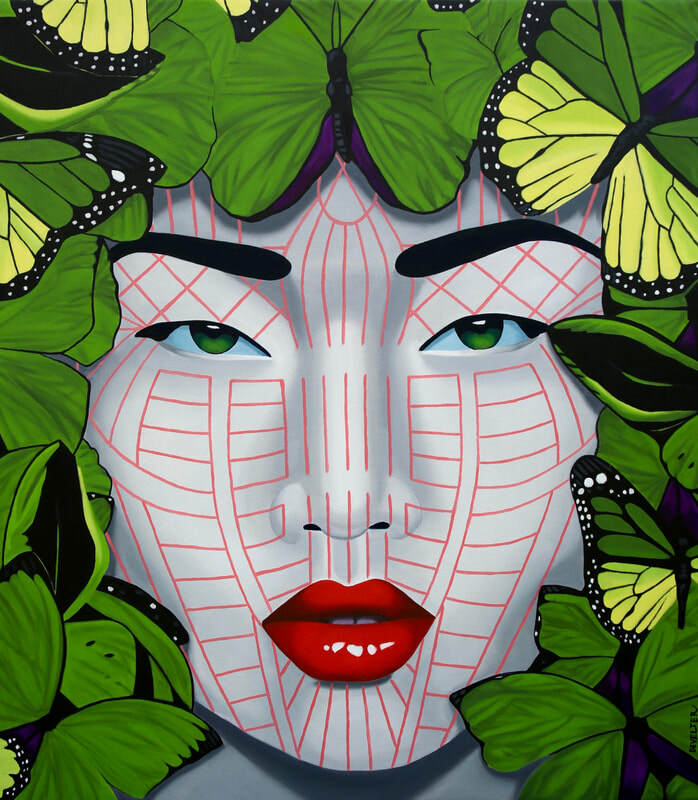 Butterfly Da Ma Wine Chin.Oil on canvas 150 cm x 170 cm. 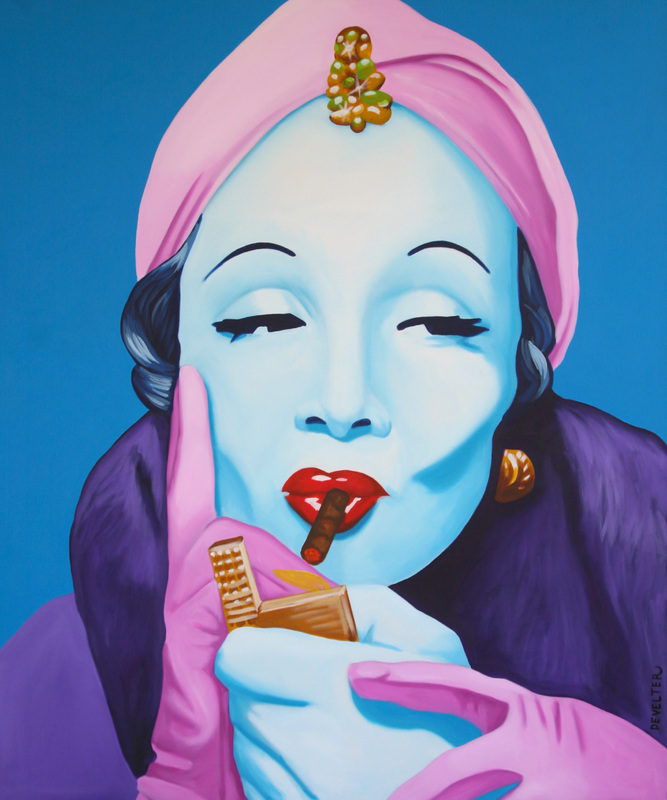 Marlene.Oil and acrylic on canvas 100 cm x 120 cm. 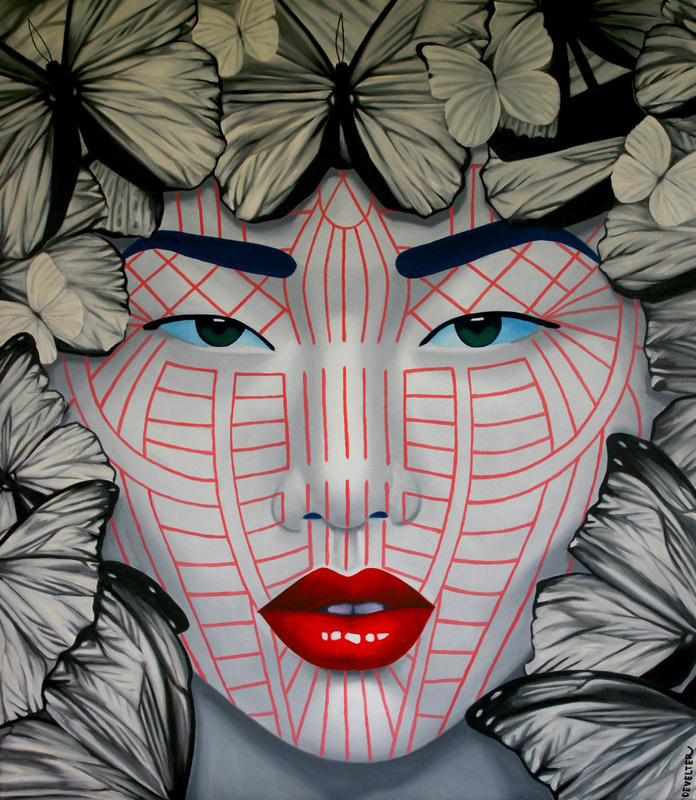 Hkin butterfly Chin.Oil on canvas 170 cm x 200 cm. 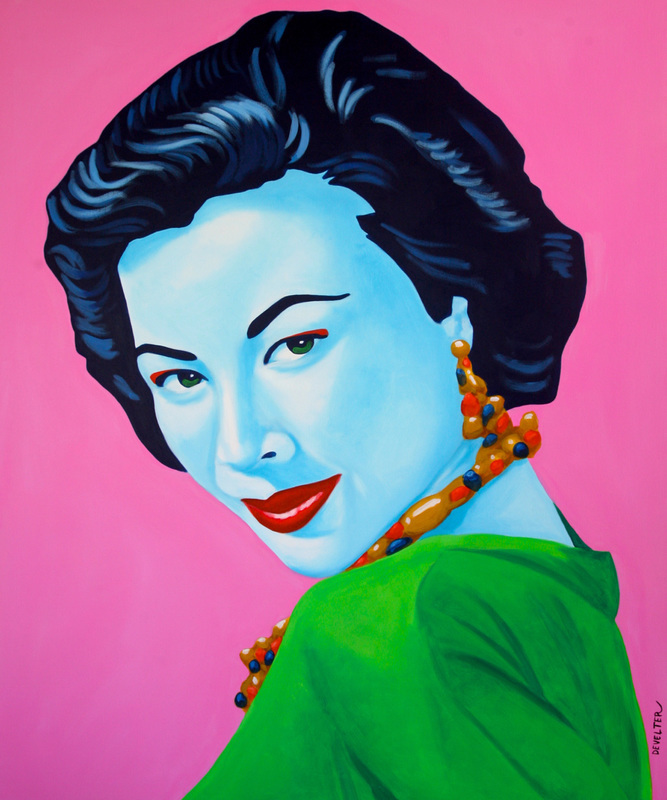 Madame Wang.Oil and acrylic on canvas.100 cm x 120 cm. 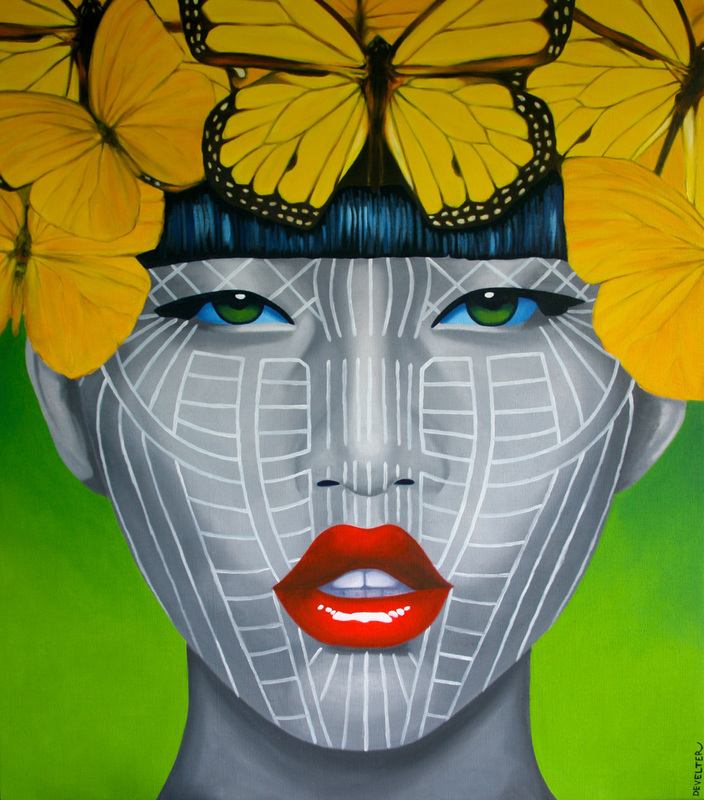 Butterfly Muun Chin.Oil on canvas.150 cm x 170 cm. 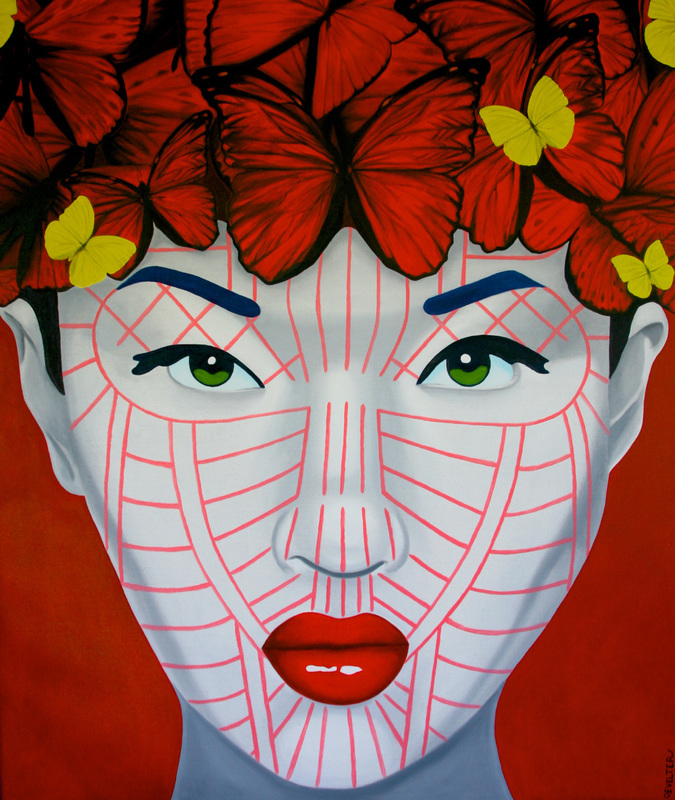 Butterfly Chin red.Oil on canvas .120 cm x 150 cm. 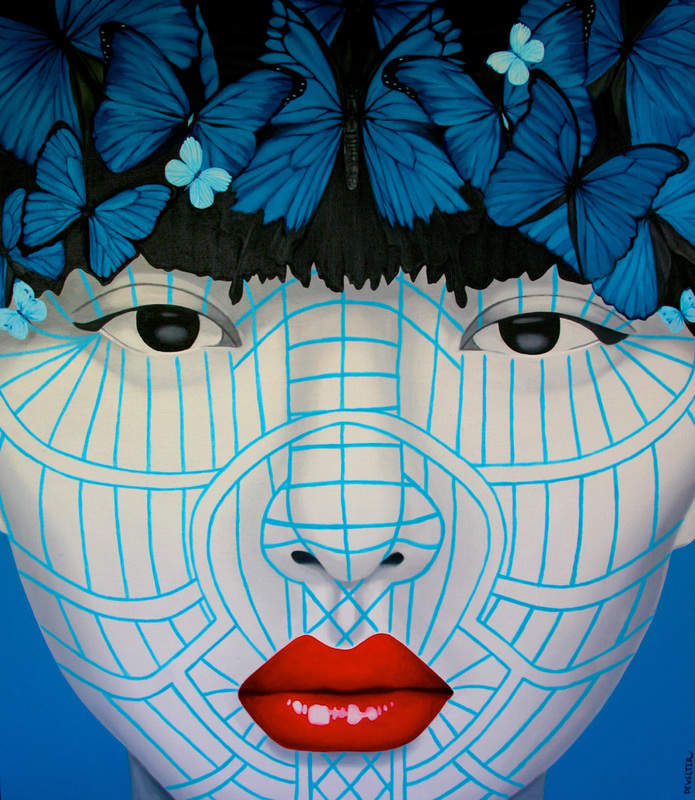 Butterfly Chin blue.Oil and acrylic on canvas.130 cm x 170 cm . 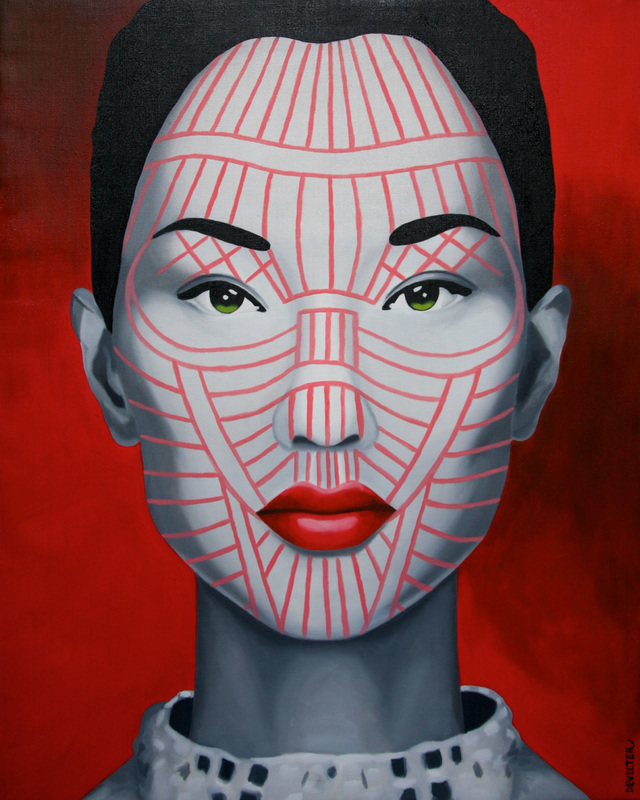 Magan Chin.Oil on canvas .120 cm x 150 cm. 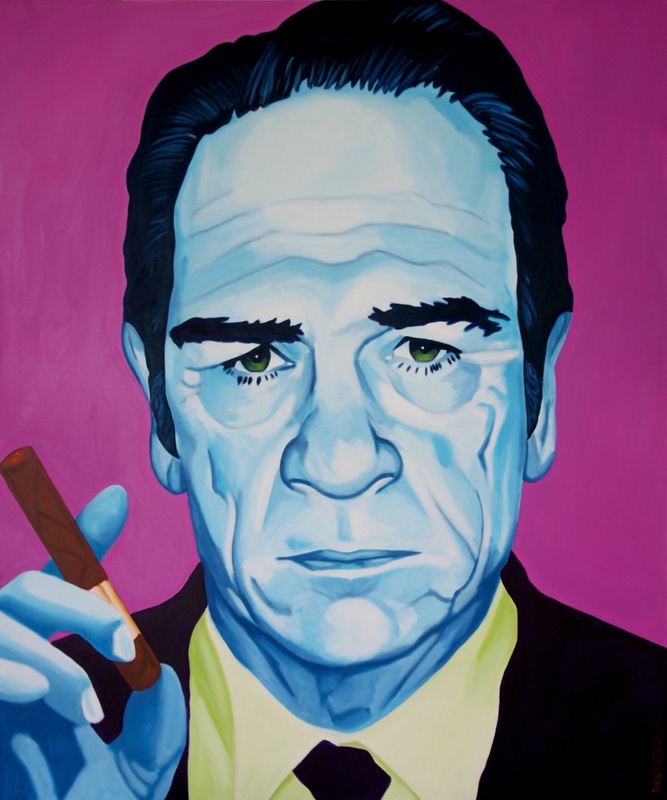 Tommy Lee.Oil on canvas 100 cm x 120 cm.